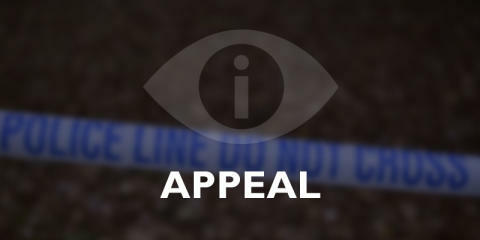 Thames Valley Police is appealing for witnesses following an incident in which a teenage boy sustained a stab wound in Milton Keynes. At 4.40pm on Tuesday (2/4) the victim, a 17-year-old boy, was approached by a group of males near an alleyway off Conniburrow Boulevard near the junction of Speedwell Place. One of the men stabbed the boy in the arm with what appeared to be a kitchen knife. The boy attended Milton Keynes University Hospital for treatment to a single stab wound to his arm. He has since been discharged. The offenders are described as being a group of three to six males, some of whom were black and others were white. No descriptions are currently available of their clothing. Anyone with any information about the incident should contact the 24-hour non-emergency number 101 quoting the reference number 43190099914. If you do not wish to speak to police, please call the independent charity Crimestoppers on 0800 555 111.